This magnificent, sweeping work traces the histories of the Native peoples of the American West from their arrival thousands of years ago to the early years of the nineteenth century. Emphasizing conflict and change, "One Vast Winter Count" offers a new look at the early history of the region by blending ethnohistory, colonial history, and frontier history. 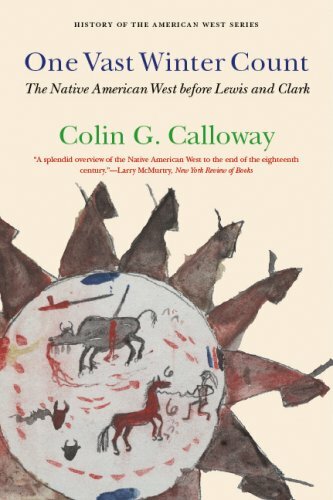 Drawing on a wide range of oral and archival sources from across the West, Colin G. Calloway offers an unparalleled glimpse at the lives of generations of Native peoples in a western land soon to be overrun.